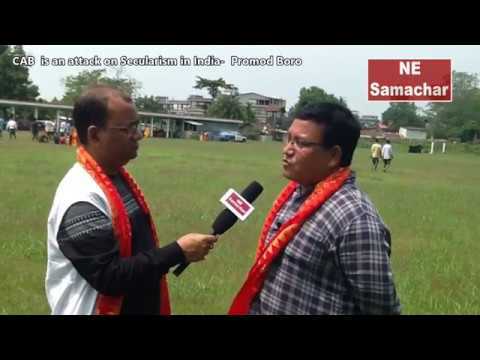 Assam Police Radio Organisation (APRO) bagged two awards for excellence in Training and Cryptography. 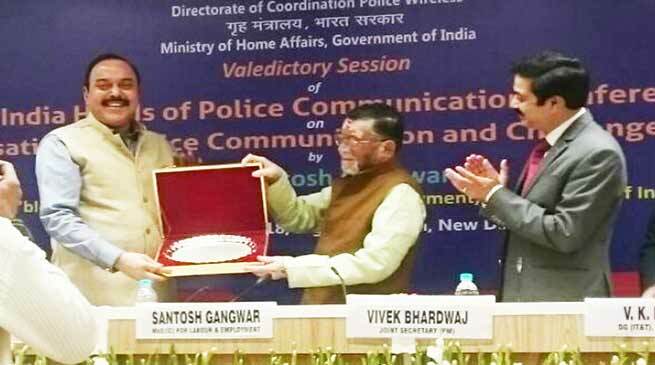 The award was given by Minister of State (Independent Charge), Ministry of Labour and Employment, Santosh Gangwar In a grand function organised by Directorate of Coordination of Police Wireless, Ministry of Home Affairs, Government of India, on Tuesday at Vigyan Bhawan, New Delhi. The technical wing is led by Additional Director General of Police(ADGP) SN Singh, who received the awards. 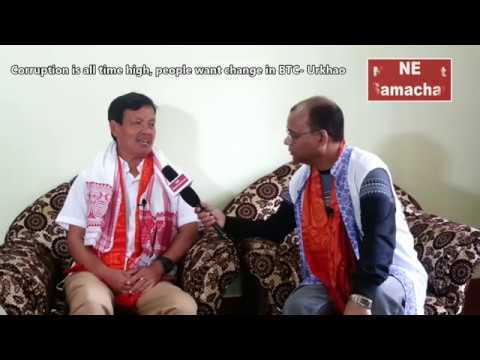 Total four states got the award and Assam got in two categories, Training and Cryptography. The awards were given to APRO for providing excellent training to police personnel and also for excelling in cryptography. It also provides communication anywhere in the state in matters of public importance and during natural calamities like earthquake, flood, cyclone, etc.